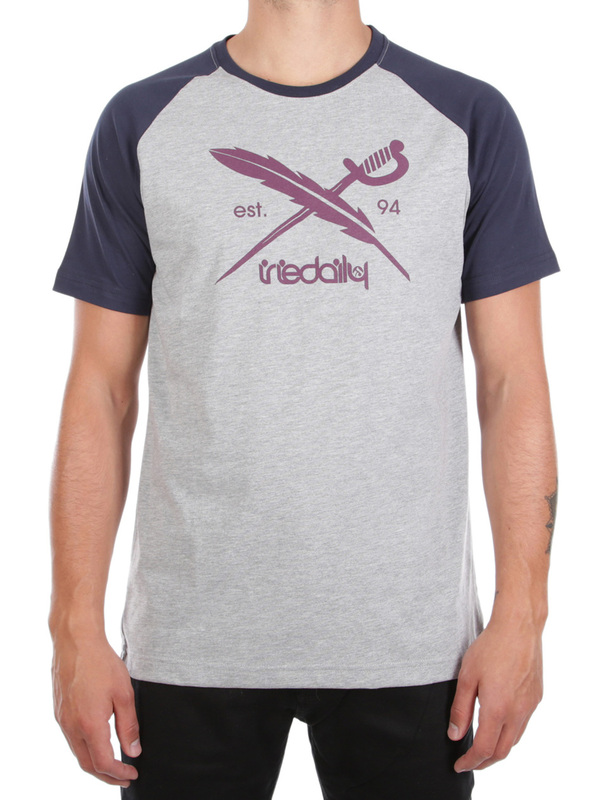 With the Iriedaily Rugged Flag Tee you can comfortably manage your night-and-day schedule. 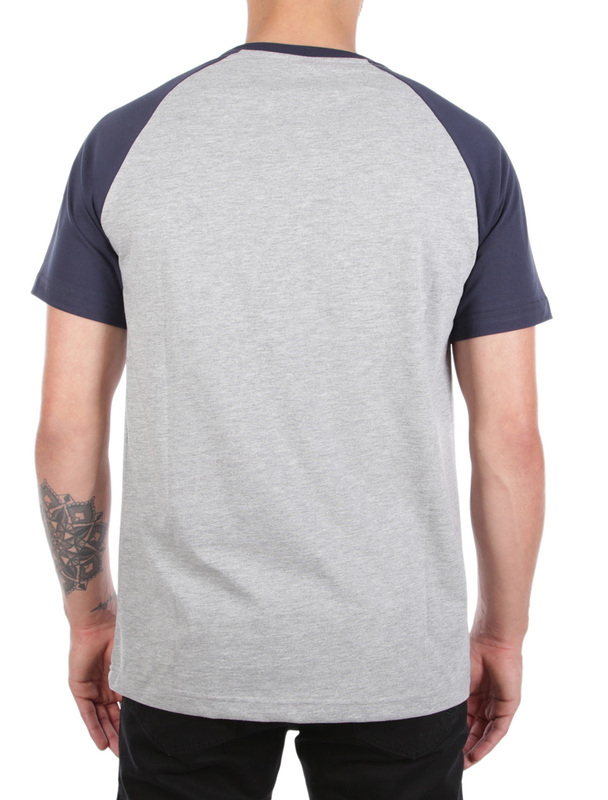 Crew neck and colour-contrasting raglan sleeves provide you the necessary freedom of movement. The mottled shirt with logo print is even fit for the washing machine after 24/7 non-stop use - a comfy all-rounder!